Can you guess the three things Kareena Kapoor can’t do without at the gym? Kareena Kapoor Khan‘s gym pictures yet again to give us some Monday Motivation. The paparazzi spotted the actress outside the gym this morning as she seemed all geared up to kickstart the week with an intense workout. Everytime Bebo is in town she ensures to hit the gym and her latest pictures will make you want to join one asap. Kareena slays even in her gym attire. The actress was previously seen experimenting with her gym look which failed to impress us. Bebo then stuck to just all black attires, later she was seen shuffling up her wardrobe and opting for funky gym tights but it failed to catch our attention. 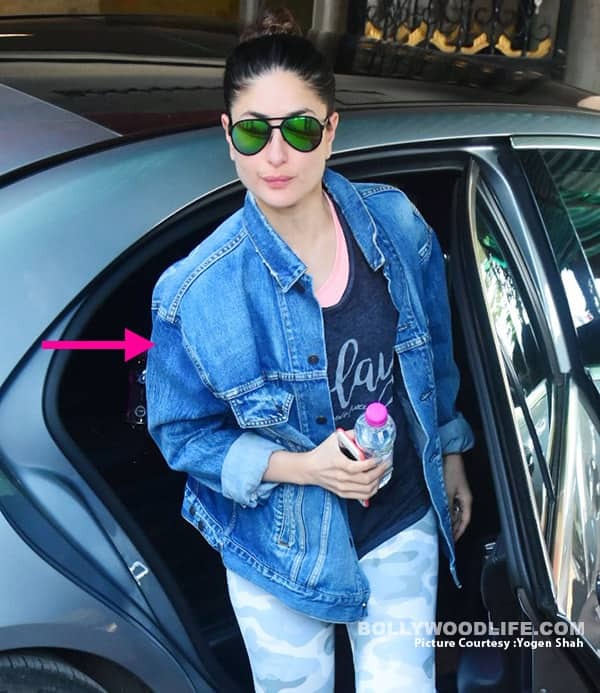 Kareena finally seems to have found her perfect gym attire and we are totally digging her unique styling. Is hydration the key to Kareena Kapoor’s glowing skin? 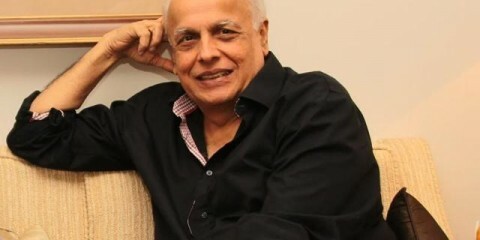 The actress is currently in the city and will soon start the next schedule of Veere Di Wedding. 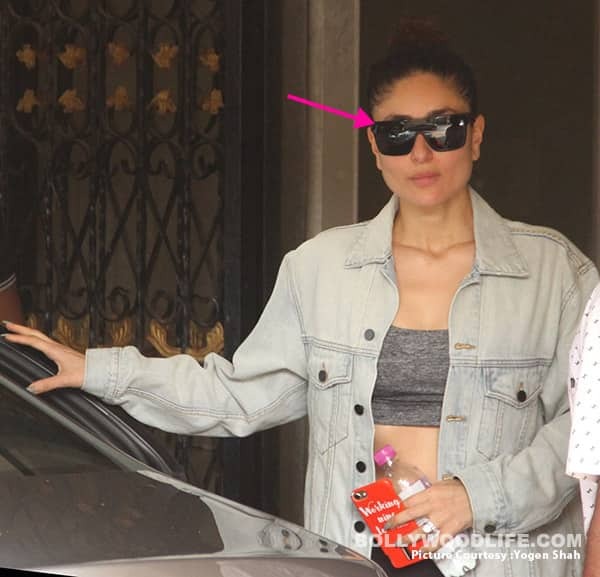 Looking at Kareena’s gym pictures we are sure Kareena Kapoor Khan will take our breath away with her smokin HOT avatar in the film. Recently too as Bebo stepped out with Taimur, we couldn’t help but admire her and her toned body will make you swear off deserts asap! 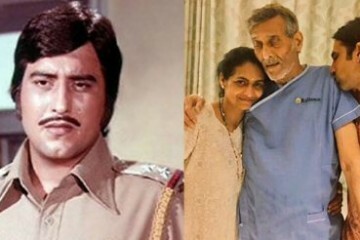 Bollywood actors then and now: Vinod Khanna, Nanda and more yesteryear stars whom age has been cruel to!